Glowy: Kanye West Keeps Killing Us With New Yeezy Boost designs. 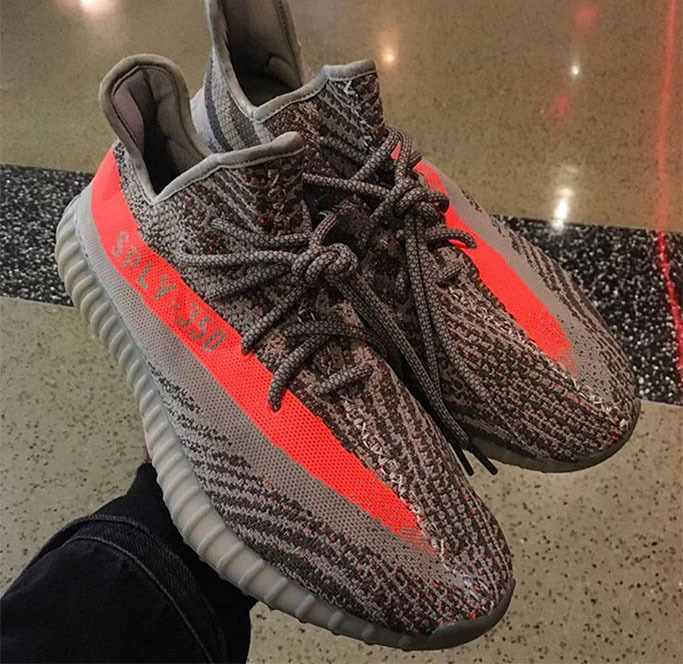 Kanye West Keeps Killing Us With New Yeezy Boost designs. This very cute Adidas Yeezy Boost 350 v2 will be released on the 24th of september after Fans clamoured high for it after seeing Kanye West rock some of his yet to be released designs. The shoe will retail for £150 which is not too expensive rite? 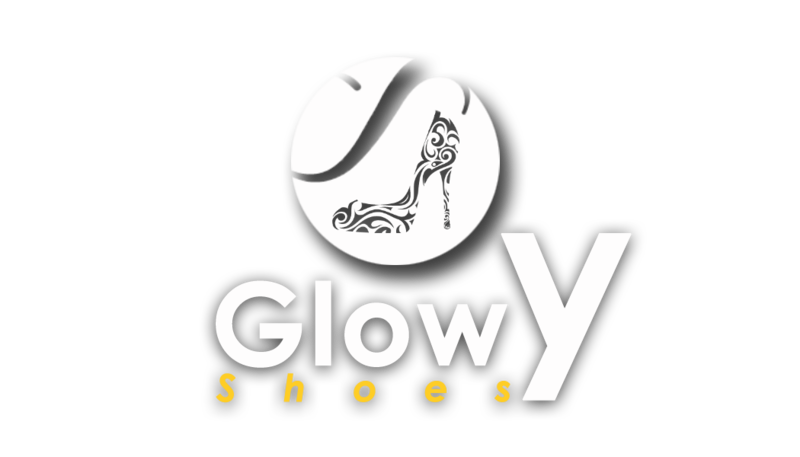 Related: Glowyshoe store is now open.